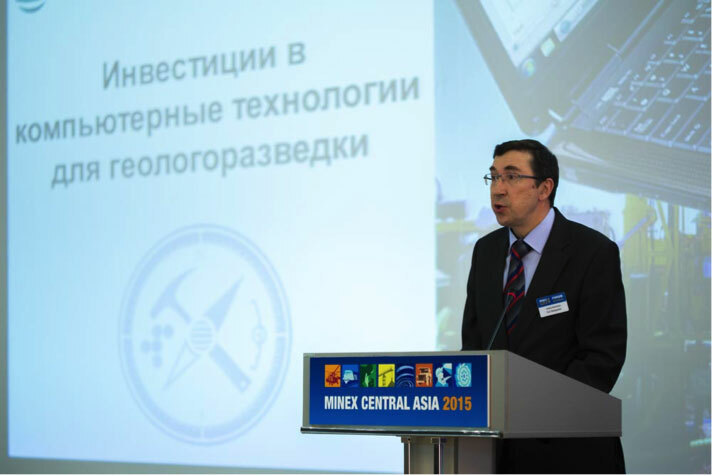 MINEX Central Asia 2016 Forum Technical Committee calls on national and international mining companies, analysts, investors, technological companies and government authorities to submit before 31 March 2016 abstracts to be considered for presentation at the Forum in Astana from 19 to 21 April 2016. 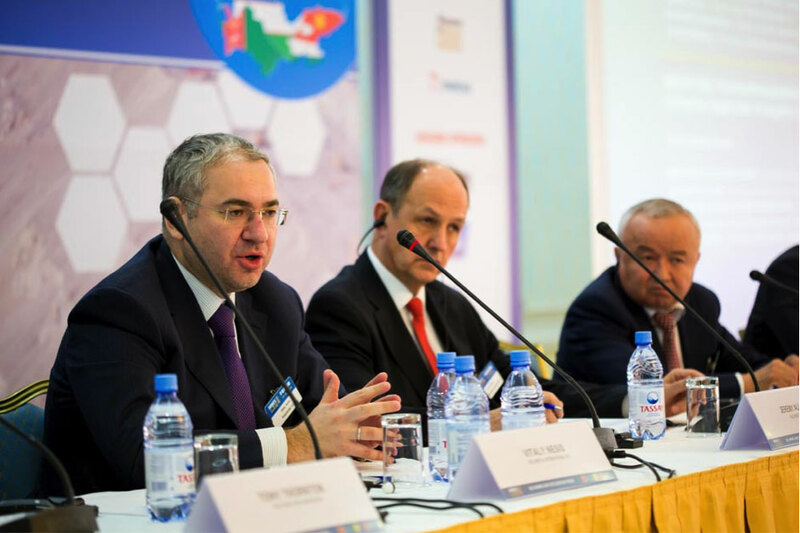 The Forum provides a powerful international platform to companies, policy makers, international investor and experts for presenting business strategies, new technologies, investment projects, case studies and also for holding polemic discussions with the stakeholder groups. Master Classes and Short Courses are in-depth educational sessions led by presenters with expertise in a variety of different subject matters. Prior to the main Forum on 19 April, companies or individuals can organise educational events varying from a 60-minute short courses to a half-day or full-day Master Classes. Proposed presentation should not exceed 20 minutes. Speaker application + Delegate or Exhibitor registration forms. NB: Speakers presenting on behalf of sponsor or exhibitor will be provided with a complimentary admission in accordance with the sponsorship and exhibitor terms. 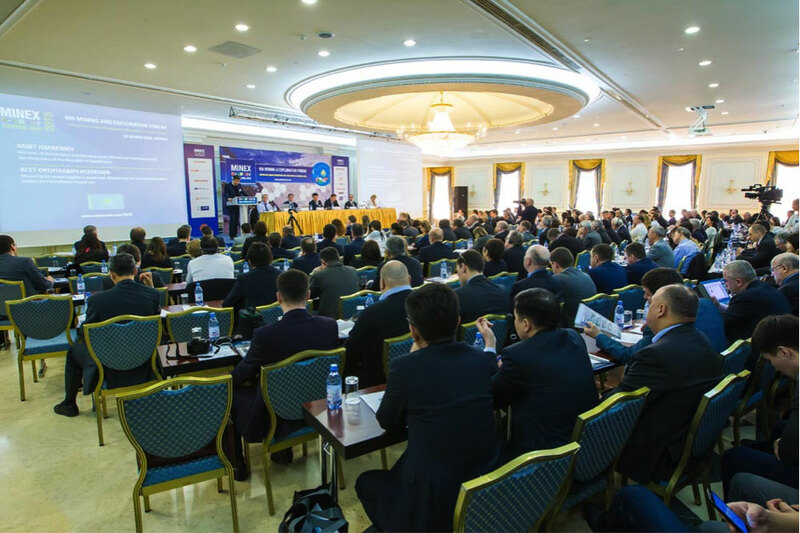 Plenary & Technical sessions of the Forum are held on 20 and 21 April in the main conference room and provide platform for keynote addresses, polemic business, technical and policy presentations. The sessions cover wide range of themes of general interest to the Forum audience e.g. 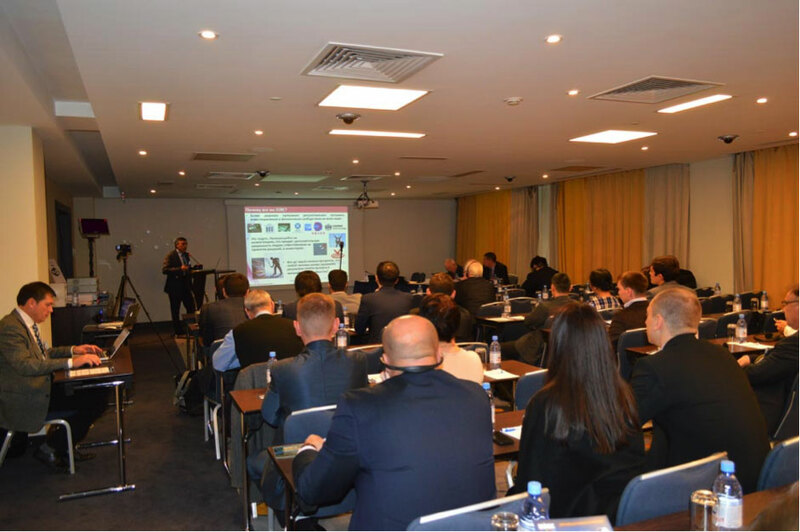 keynotes, industry trends, policy developments, mining and exploration projects, new technologies, operational and management practices, investment case studies, etc. All presenters must pre-register for the Forum and pay the registration fee unless exceptions were pre-agreed with the Organisers. Please see admission terms here. Thought provoking panel discussions are held on 20 and 21 April in the main conference and offer experts opportunities for sharing thoughts and ideas via moderator-led dialogue on the range of themes e.g. regulation, investment, business practices, etc. The Forum platform offers experts and senior executives exclusive opportunities to present their views on mining industry developments via a moderator-led discussions. To extend their views beyond the Forum audience, presenters can request an individual interview with the Forum’s special correspondent. The interview will be published in the Forum news blog subscribed by leading trade publications and internet-media. All participants must register for the Forum and pay the registration fee unless exceptions were pre-agreed with the Organisers. Business podiums organised as part of the Trade Show offer organisations opportunities to launch a product, project or service or make a presentation about a company. For presentation rates please check the “Business Podium” presentation option the Forum Participation terms. Copyright © 2016 ADVANTIX Ltd. All rights reserved. MINEX Forum is a registered trade mark.